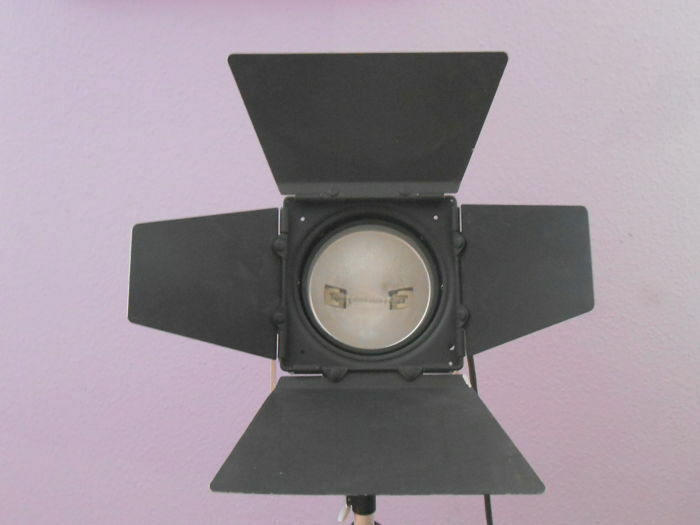 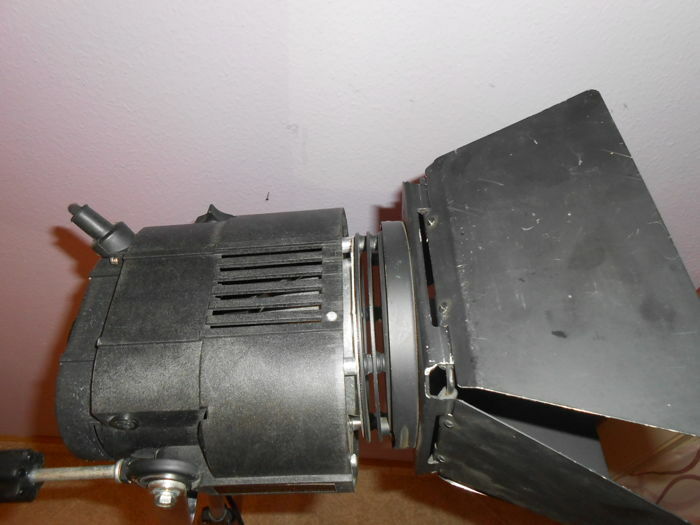 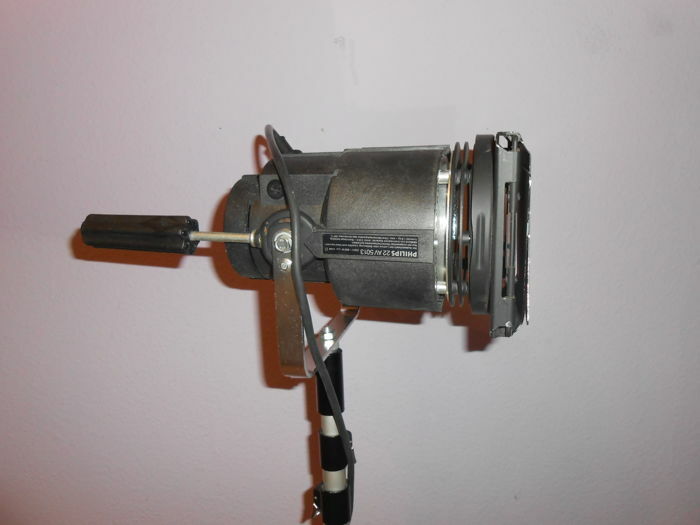 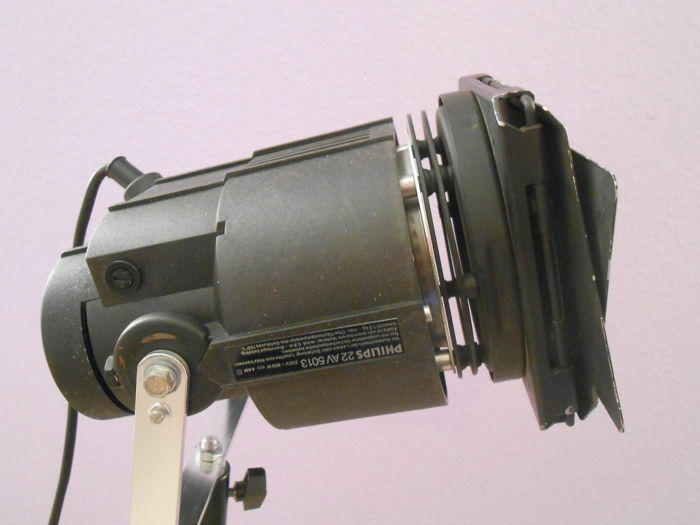 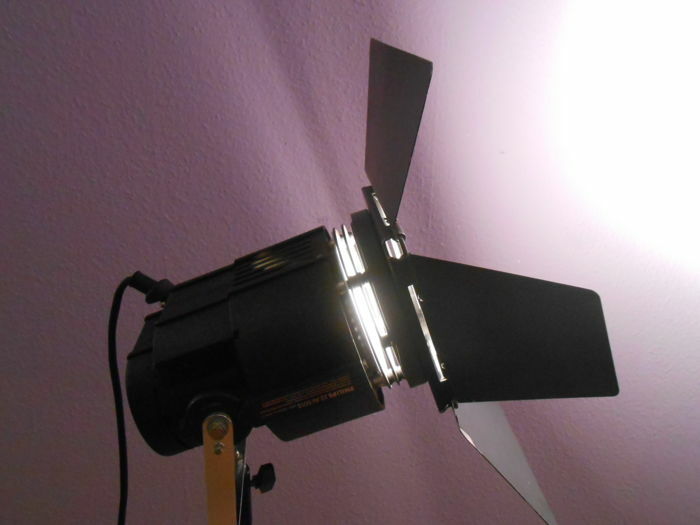 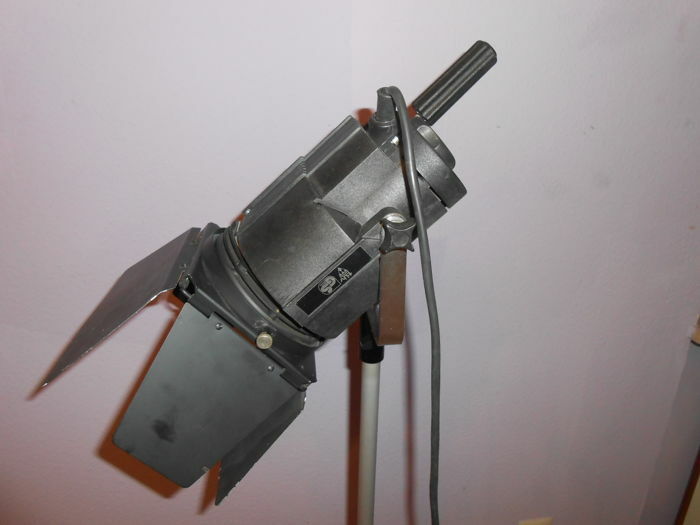 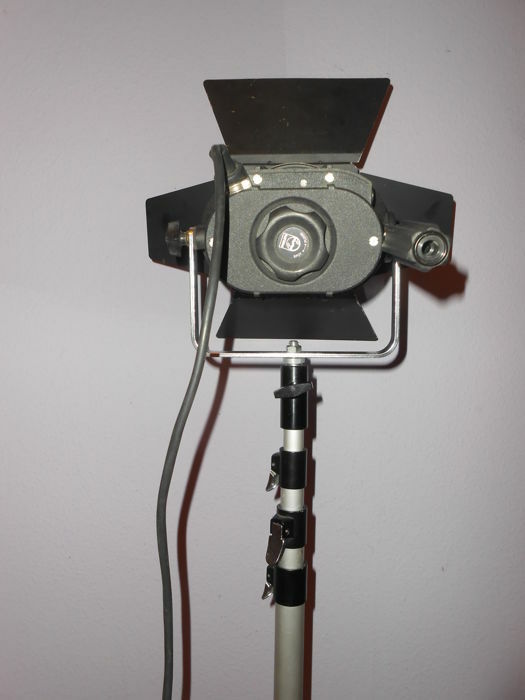 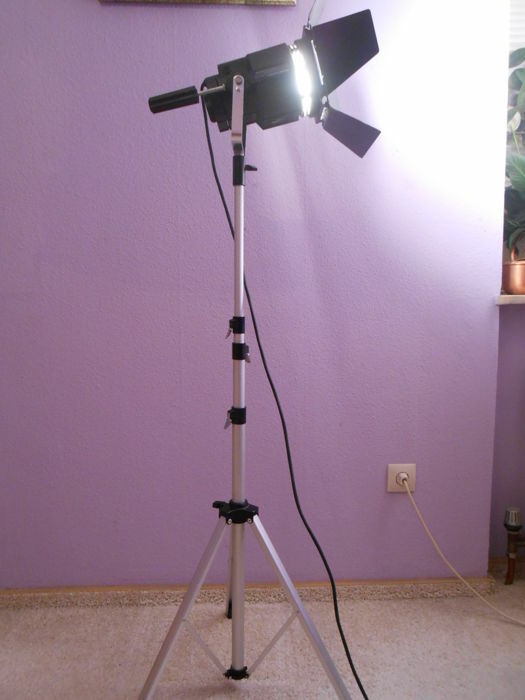 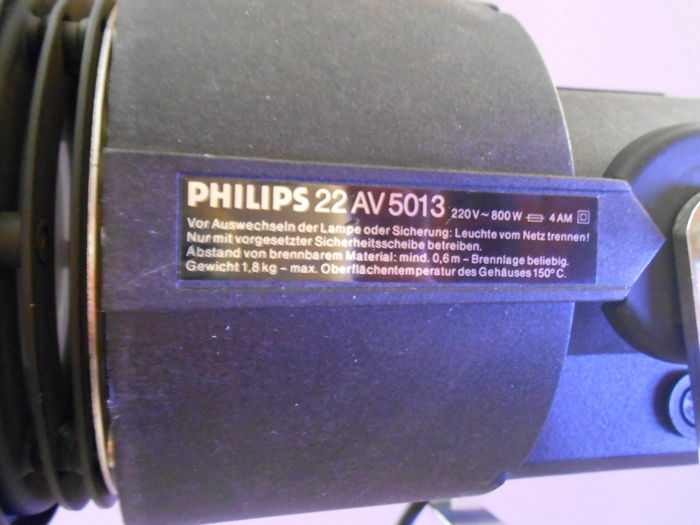 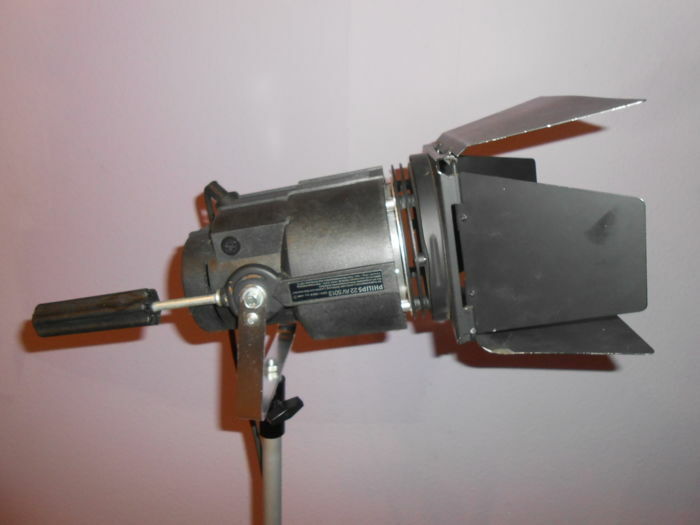 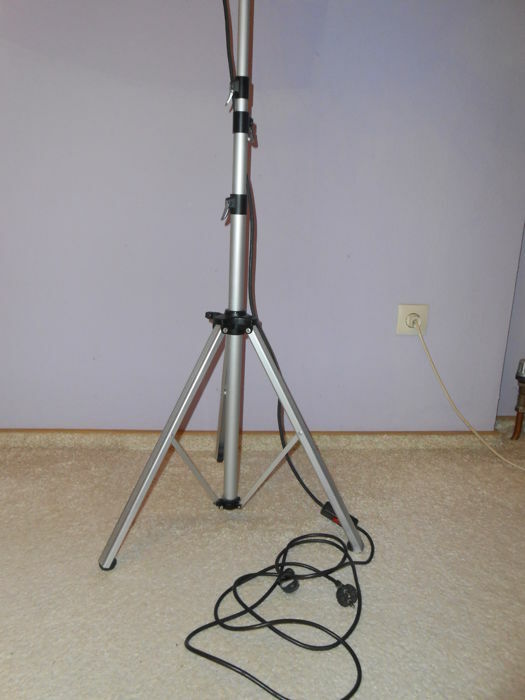 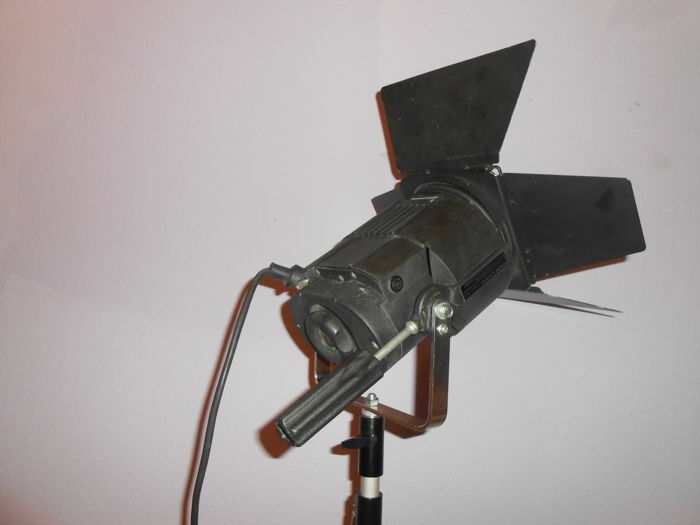 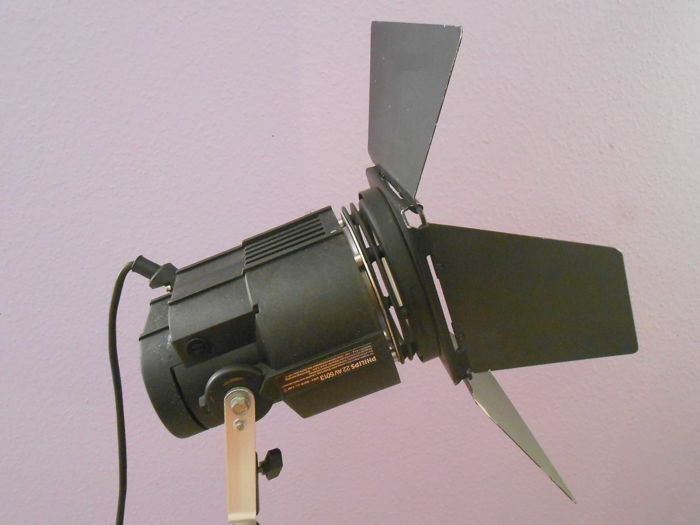 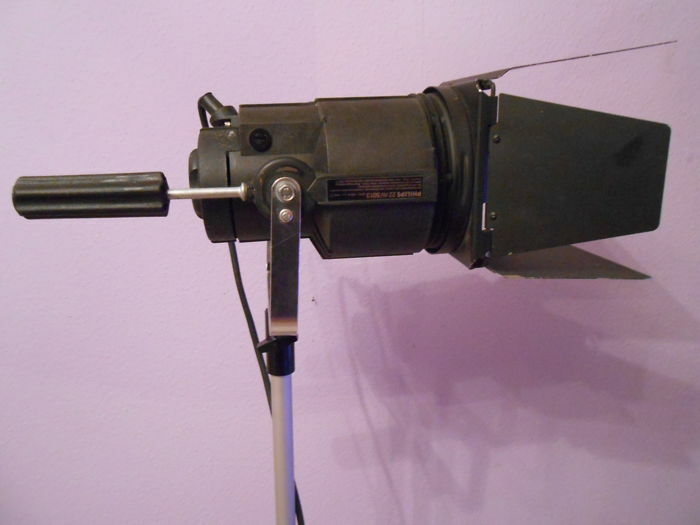 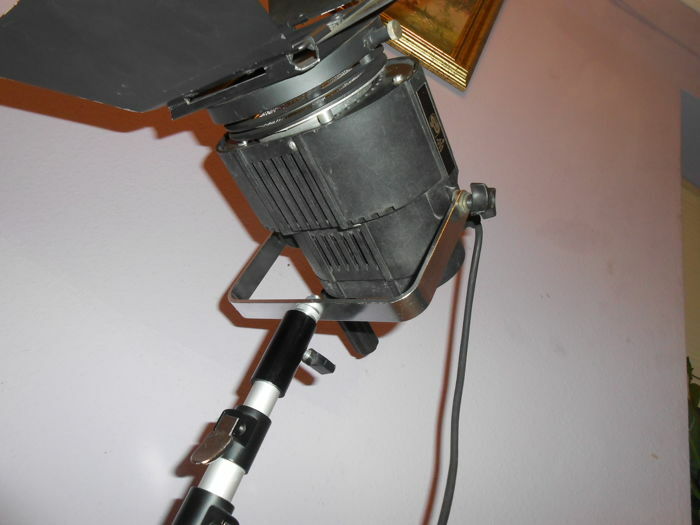 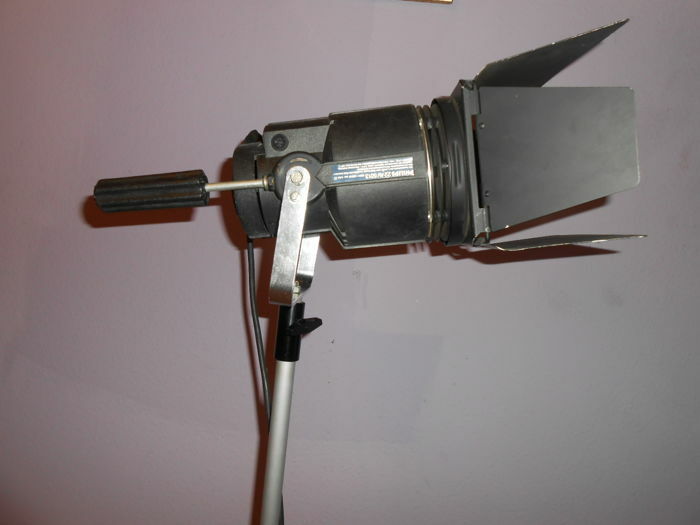 No.2 Philips theatre lamp -spotlight-photographic lamp with professional Philips tripod. 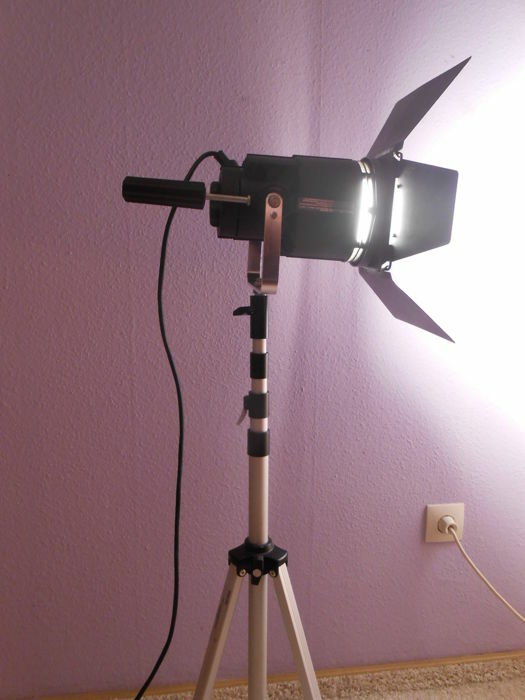 Ideal for perfectly highlighting on object ,but will also look in on interior. 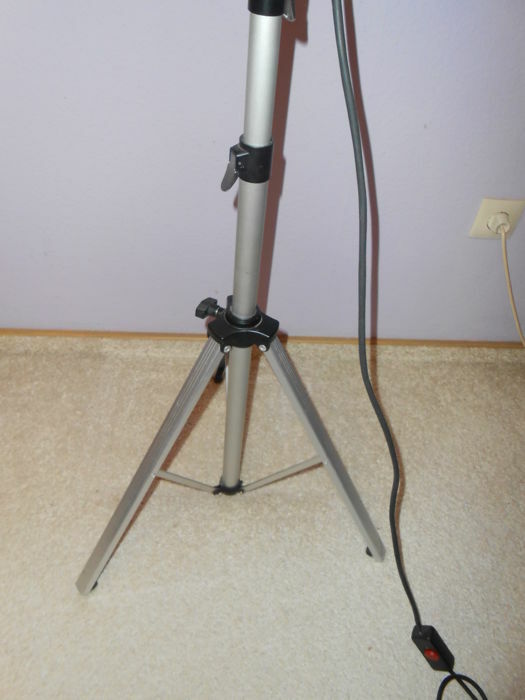 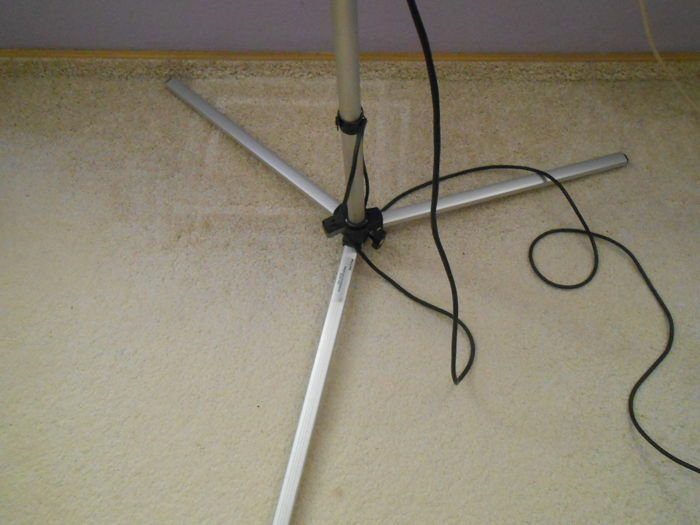 Very stabil tripod Philips which can be adjustable from 100 cm than 250 cm. 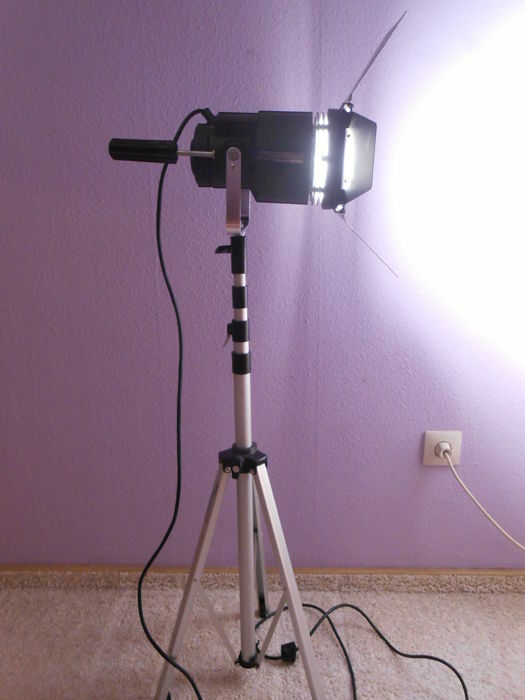 You can adjustable the distance of the light source -knob on the back of the lamp. 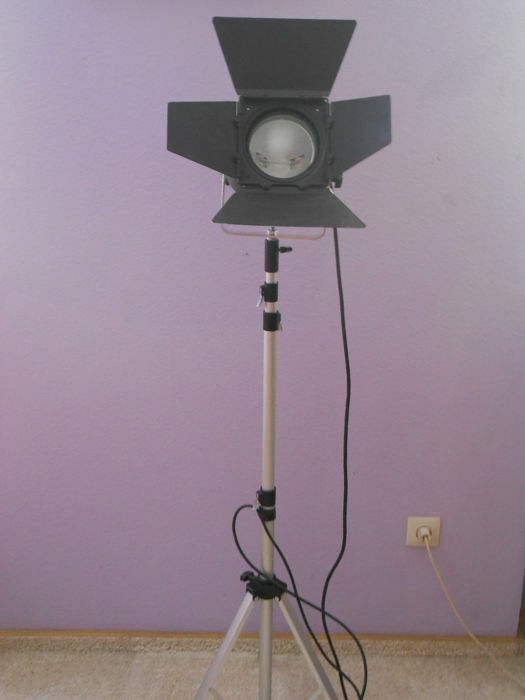 Please ote the photos what you see is you get. 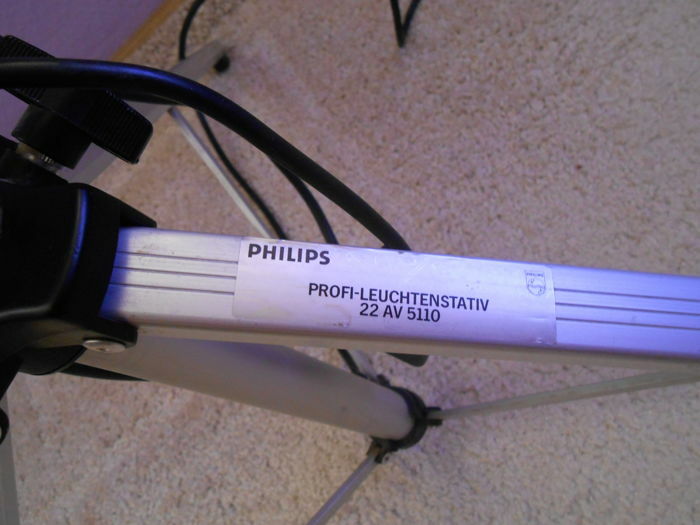 Works on normal current-220V ,halogen bulb. 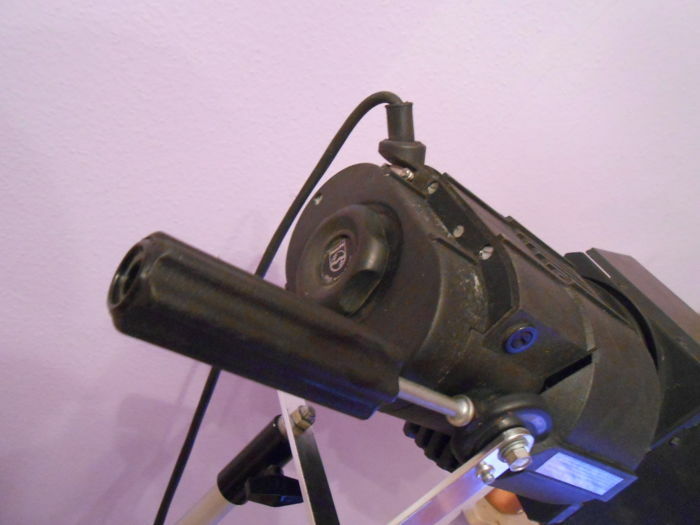 Cuidado! 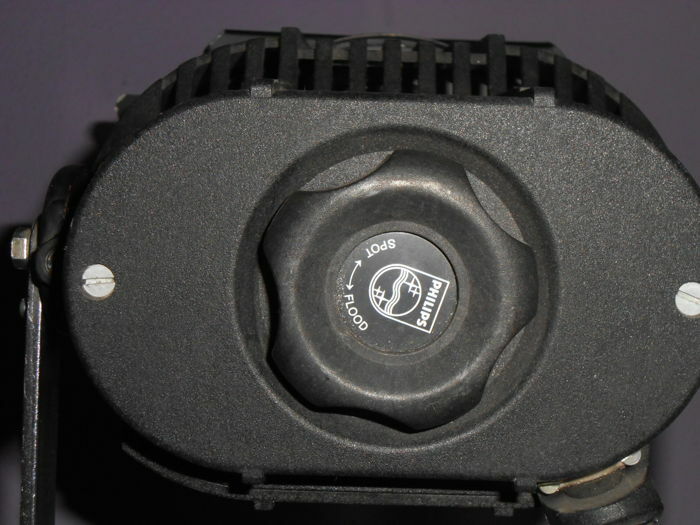 No llegó. 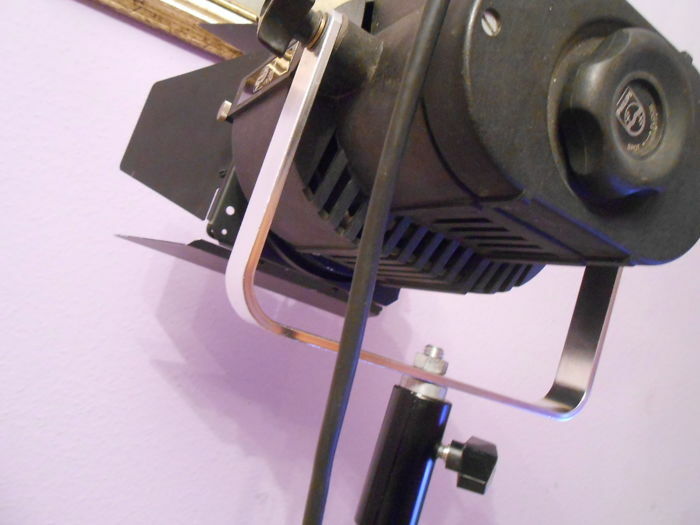 El vendedor no responde a los mensajes. 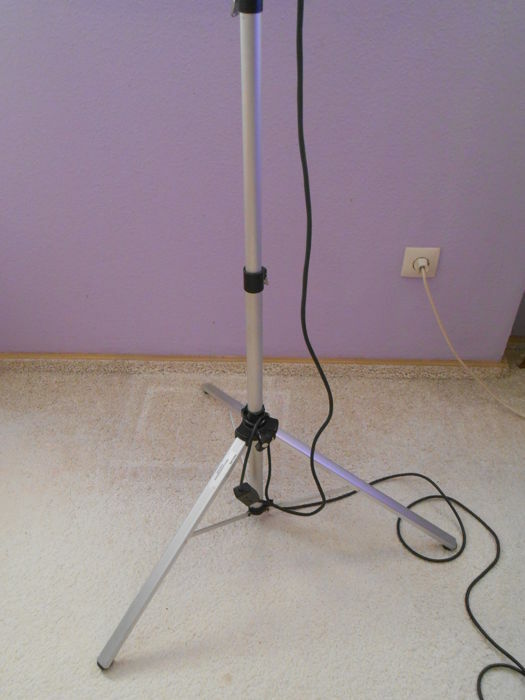 Não recebi nada até agora. 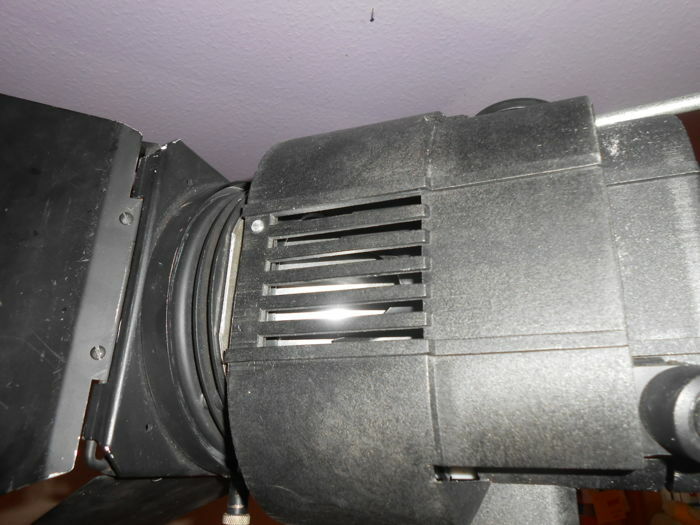 Missing parts from what should have arrived. 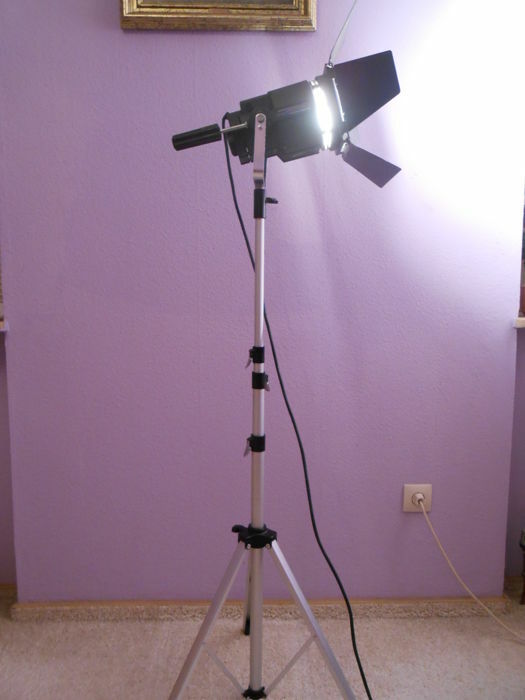 Payed but very unsatisfied. 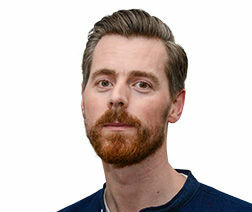 Not serious.